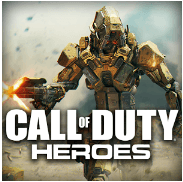 Name: Call of duty Heroes Apk. 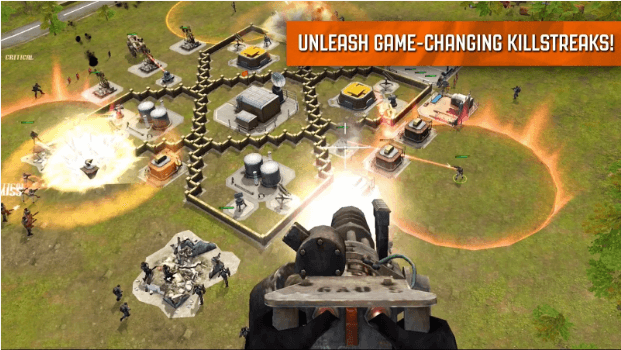 Call of Duty Heroes Apk is a famous android game where you will command your heroes and army to defend your base and to attack your enemies. Control Heros like Price, Soap, Harper and other to destroy enemies army and conquer their land. Multiplayer Mode of the game is also famous. In Multiplayer Mode, you can team up with your friends making a strong alliance to attack your enemy or to defend your bases. Take Control of new heroes with every rising level. 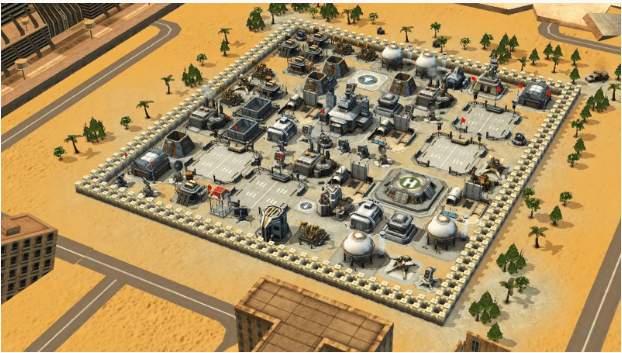 Train and control your army to defend your bases and to attack enemies. 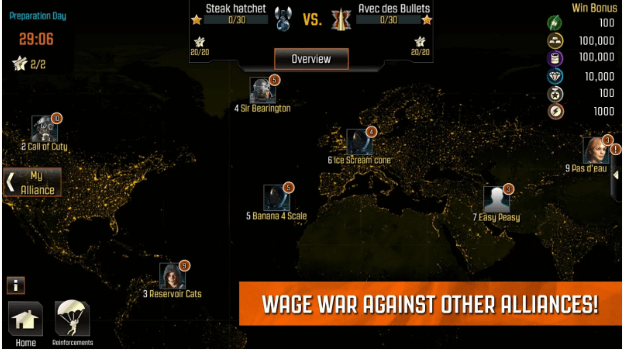 Enjoy Multiplayer Mode and team up with your friends to make an alliance against the enemy.